In addition Janet is a Thermographer and Medical Thermologist. Thermography utilises the ability to ‘see’ the heat radiated from a body and to use the images produced not only to help identify and define the extent of an injury and monitor the healing progress itself, but also as a tool to help with postural and gait analysis. 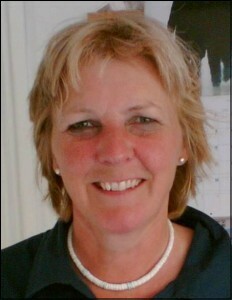 As well as running the Lightworks Clinic, Janet also travels around the UK providing both human and veterinary treatment, training and consultation, has written papers and regularly speaks nationally/internationally to help establish and expand use of low level laser therapy … for both human and animal clients alike. Whilst laser therapy has many applications, Janet specialises in sports and tissue related injuries – particularly in immediate post-trauma situations, where inflammation can be resolved, tissue elasticity preserved and scarring reduced.